KoMarketing Associates is an USA based B2B SEO PPC social media marketing company. I’ve known one of its partners for many years: Derek Edmond. Back in 2007 I’ve discovered that he was one of my first subscribers on this blog…. 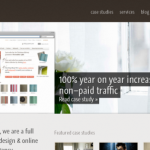 Relentless Technology are Internet marketing specialists from Vancouver, Canada. 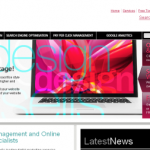 The company offers “Internet marketing that works” including search engine optimization as the foremost service. 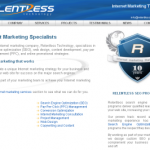 In their own words: Relentless Technology is an Internet marketing company based in beautiful Vancouver BC….